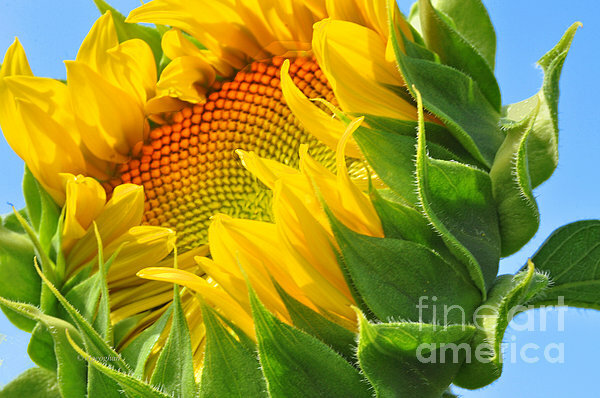 Thanks so much Johanna for choosing "Sunflower Unfolding" to feature in your group Five Star Artist. Congratulations on you feature in Five Star Artist group! A big thanks to you Darren for featuring "Sunflower Unfolding" in your group This Way Arts. Thanks very much Jim. Appreciate your comment and support. 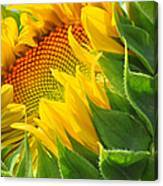 Thanks you so much Romuald for choosing "Sunflower Unfolding" to feature in your group Arts Fantastic World. Thanks very much Maria - appreciate the compliment coming from such a fine artist. What a lovely note to receive Christopher. Very much appreciate the nomination and I have passed it on. 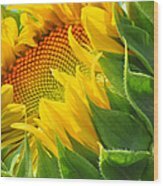 Sincere thanks to you Robert for selecting "Sunflower Unfolding" to feature on the home page of your First Friday Gallery Group. Thank you very much Christopher for choosing "Sunflower Unfolding" to feature in your group 1000 Views on 1 image - what a wonderful recognition to achieve this. Thanks so much Cindy for your kind support. A big thanks Christopher to you for making "Sunflower Unfolding" a featured image on the home page of your group 1000 Views on 1 Image. 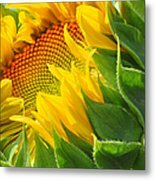 Thanks so much Bruce for choosing "Sunflower Unfolding" to feature in your group Sunflower Power. Thank you very much Kathleen - appreciate your comment and support. Thanks so much Anne for your kind words and for sharing on FB and a huge thanks to all of those who voted for this image. Thanks so much Georgia for your kind comment. Thanks so much Greta for your kind words and L/F support. Sincerely appreciated. Thank you so much Bruce for your very generous support and vote. Thank you Marcia - appreciate your comment. Thanks very much Rachel. Much appreciated. Thank you MTBobbins Photography - appreciate your lovely comment. Sincere thanks for you kind words Arlane. Thank you Shelley - what a kind comment and compliment. Appreciate your support. 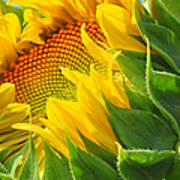 Thanks very much Stefano for featuring "Sunflower Unfolding" in your 10 Plus group. Congratulations on your feature in the 200 Club and now graduating with over 600 views! Thank you Barbie - appreciate your commrent.